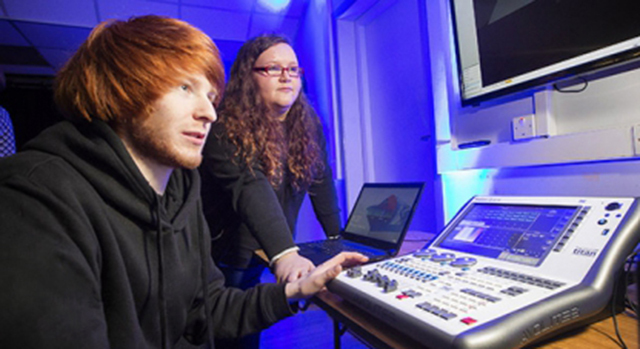 The Arts Council of Northern Ireland has been working with the Department for Communities and stakeholders across Northern Ireland’s creative sector to deliver a coherent programme of industry-led careers advice and information for young people. This programme seeks to drive a step-change in creative careers provision in Northern Ireland; tackling misconceptions about working in the sector and addressing challenges upfront. Led by industry, this programme ensures advice is current, encouraging young people to explore what they are good at as well as raising awareness of jobs they may not have considered. Young people can get involved in workshops and activities to understand more about creative job roles. Through workshops, industry engagement and supporting materials, young people are signposted to relevant courses at Further and Higher Education and equipped to make better, informed choices for further development.